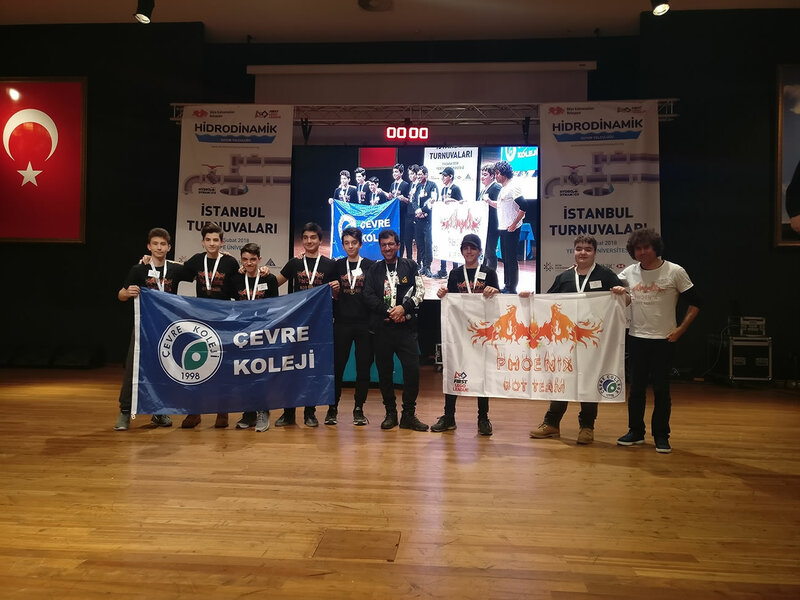 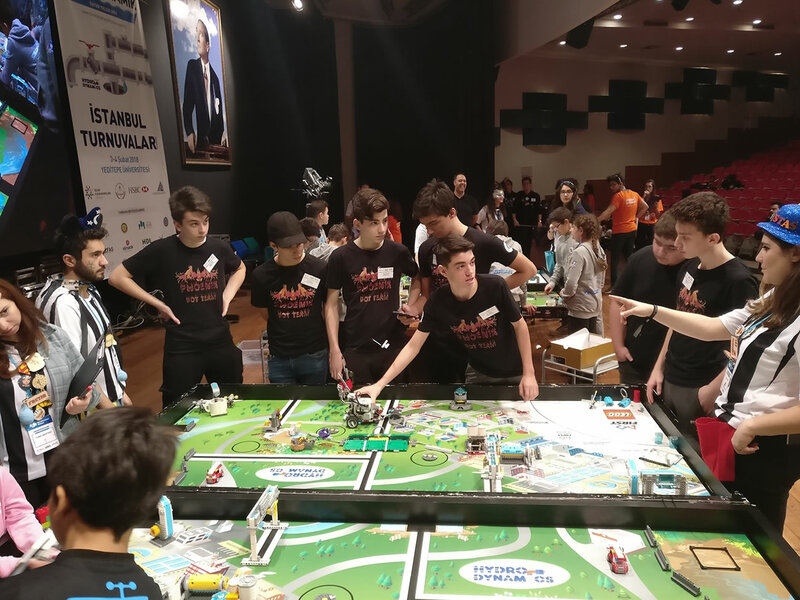 The students of Çevre High School achieved a new success by winning the Strategy and Innovation Award at the FIRST LEGO League this year with their team called "Phoenix Bot Team". 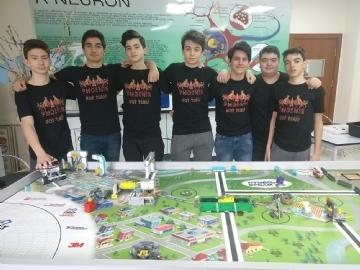 Over 25.000 teams from 80 different countries participated in First Lego League, which enables children and young people to consider themselves as "socially responsible scientists and engineers.” Çevre College is given ‘Strategy and Innovation Award’ for their use of solid engineering practices and a well- developed strategy to design and build an innovative, high performing robot. 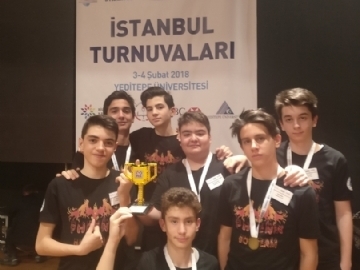 Congratulations to our students and teachers who have made us proud with their success.